Built in flash & automatic exposure control.Shutter speed: 1/60 sec. 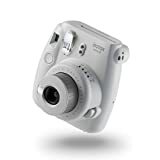 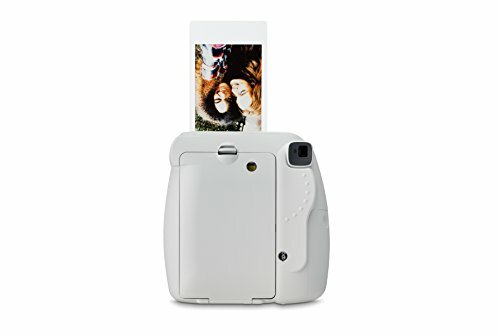 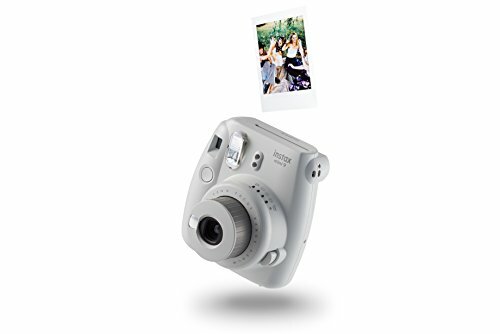 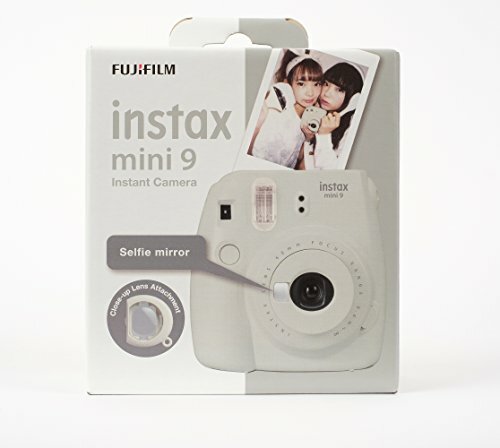 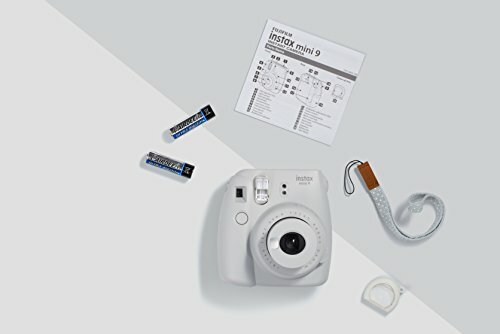 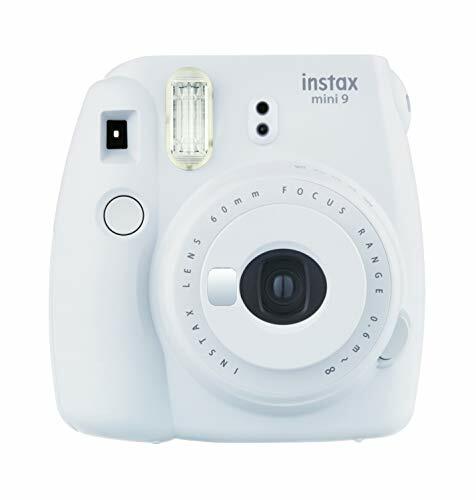 FujiFilm Instax 5X20 mini film for Instax Mini 8, Mini 90. 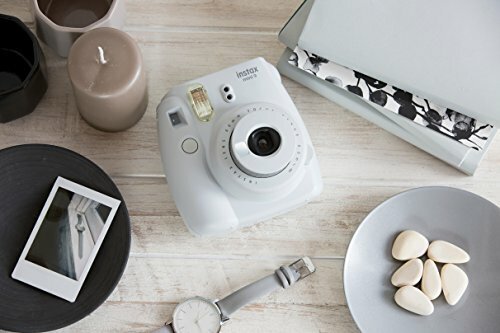 - Adjust the dial to the lit position.